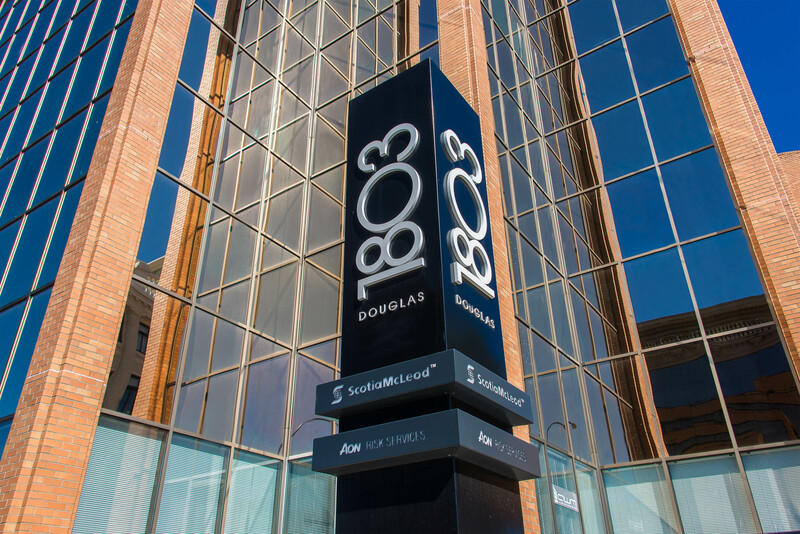 With its glass and brick exterior, 1803 Douglas reflects the natural beauty and energy of British Columbia’s capital. 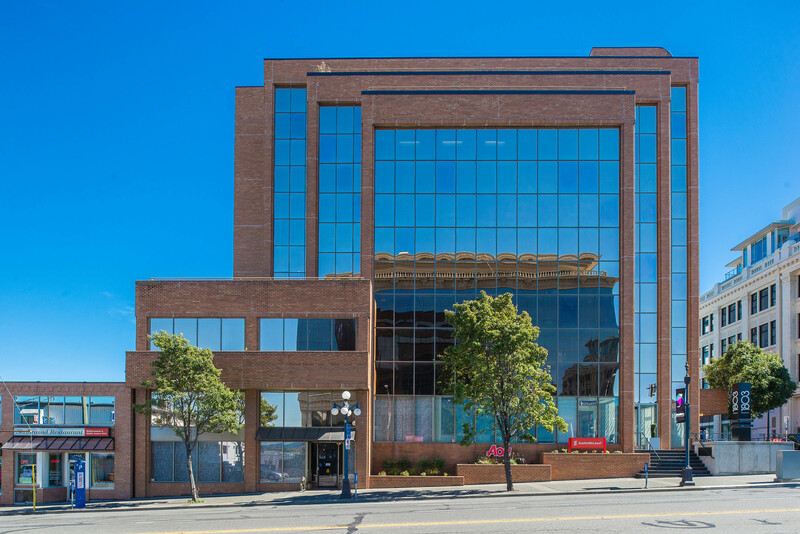 The six-storey office building is located on Douglas Street, Victoria’s main commercial area. It has all necessary amenities, at its doorstep—including public transit, restaurants, banks, markets and shopping. 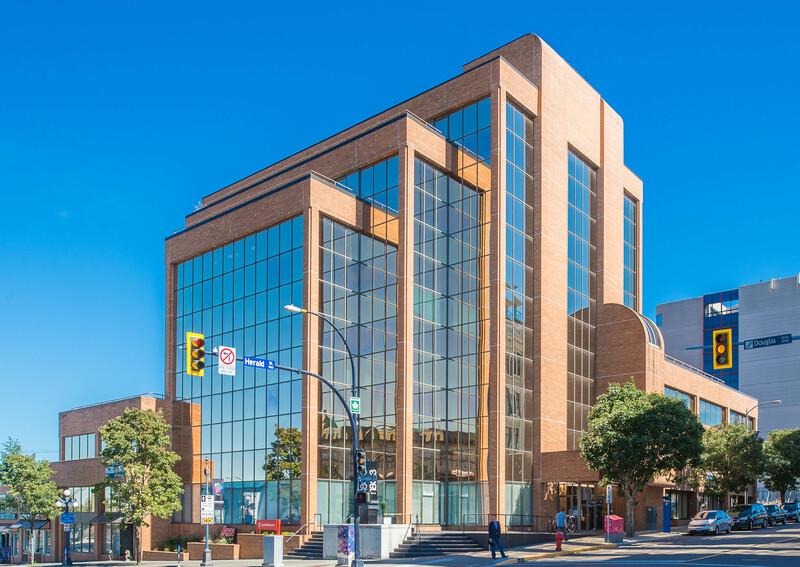 The building also offers tenants extra conveniences—including a fitness facility, boardroom and storage lockers.